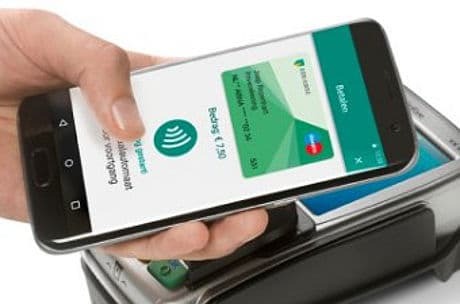 Dutch bank ABN Amro has launched a mobile payments app for Android using host card emulation (HCE) technology, allowing customers to make purchases up to €2,500 (US$2,659) each day with smartphones running Android 5.0 or higher. Named ‘Wallet’, the service can be installed by each customer on two devices and can be used to make up to 10 purchases without an internet connection. Debit card holders who install the app are asked to set a four-digit Wallet code, which cannot be changed, allowing them to make payments over €25 (US$26.60) by entering the code at the point of sale. The code is not required for purchases below €25, but total daily payments over the €25 limit will see the app ask the customer for their Wallet code to be entered. The launch of Wallet comes less than two months after the ABN announced its customers would soon be able to use Apple’s Siri voice command system to create payment requests by speaking through Tikkie, the mobile app launched by the bank in June 2016 to enable purchases to be requested and sent through messaging platform WhatsApp.